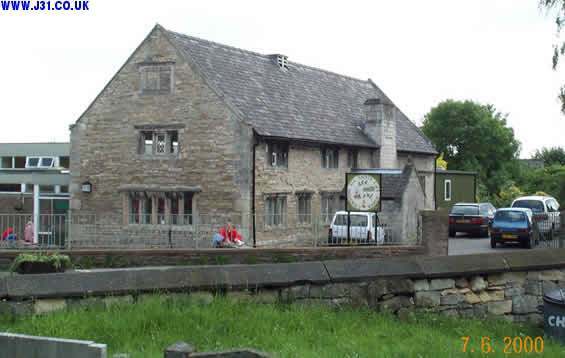 This is the Laughton en le Morthen Church of England Endowed School is Elizebethan and was founded in 1610 and possibly the oldest school in Yorkshire. It was founded in 1610 by Edmund Laughton of Throapham and Anthony Eyre. The picture below was kindly supplied by Alan Robson. The term 'endowed' means that it was paid for by public subscription (one penny per week) as well as the charity of the local landowners, who got pubs named after them!